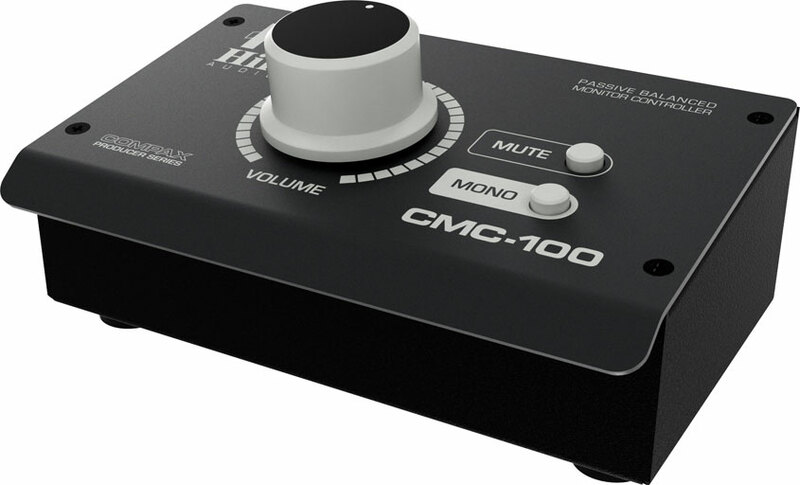 The CMC-100 passive balanced monitor controller is the indispensable tool for every music producer working with a pair of active powered studio monitors, which mostly have their volume controls inconveniently located at their back side. This forces the use of the master volume control in the DAW software for attenuation, which is a bad choice since it reduces the audio bit depth. 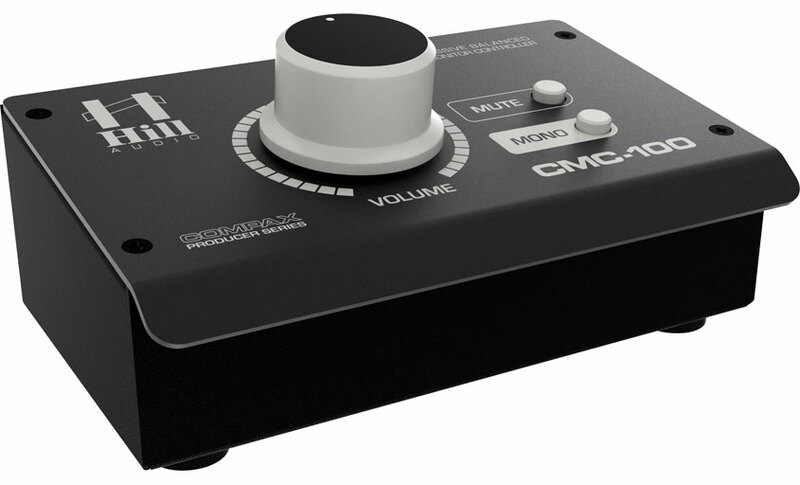 It is much more suitable to keep the software masters at unity and attenuate the audio to the active monitors with a passive controller like the CMC-100. This way maximum audio resolution is maintained and the monitoring volume is attenuated with the confidence that the sonic integrity of the signal is not compromised. 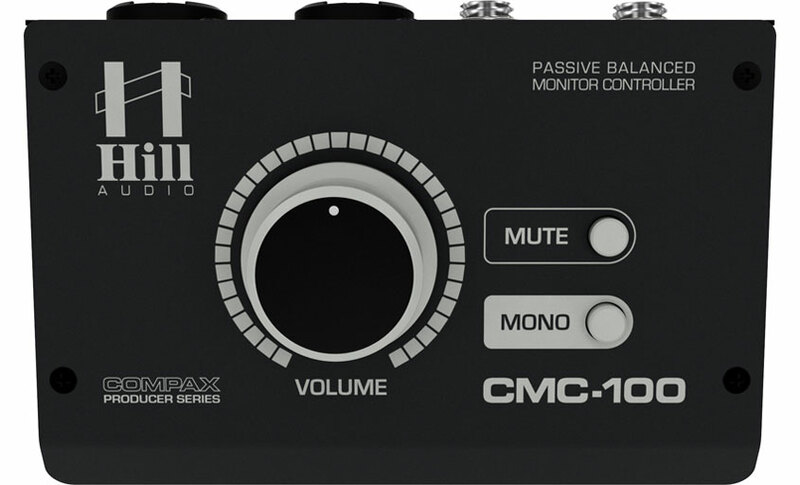 The CMC-100 does not contain active circuitry, buffers, transistors, batteries, or power supplies which could interfere with the signal quality. 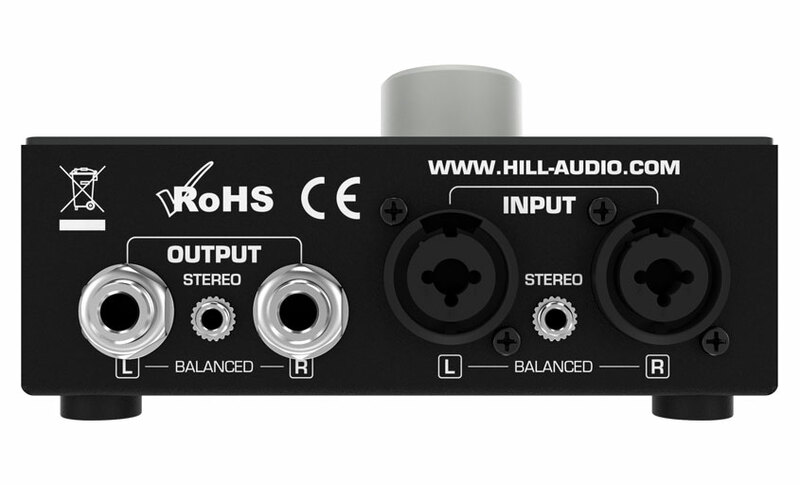 It is simply connected between the computer audio interface/soundcard master outputs and the active (powered) monitor speakers, and keeps the signal path purely passive while carrying the balanced inputs forward to the outputs – the guarantee for absolutely no sound deterioration. 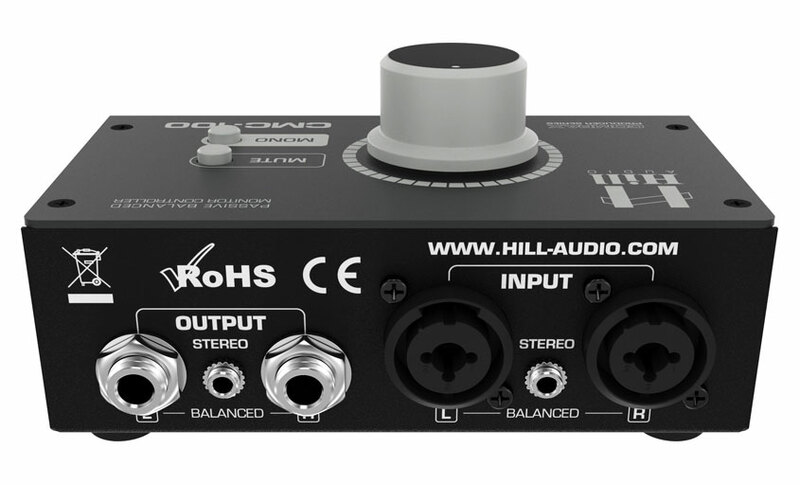 Additional Mini TRS (3.5mm) connections add flexibility to the setup, and the dedicated Mono and Mute switches permit advanced signal control. 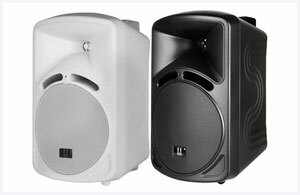 The practicability and affordability of this unit make it a must-have accessory in any computer recording environment!